Mark Zuckerberg to Play Lex Luthor. Jesse Eisenberg Cast for the Role. 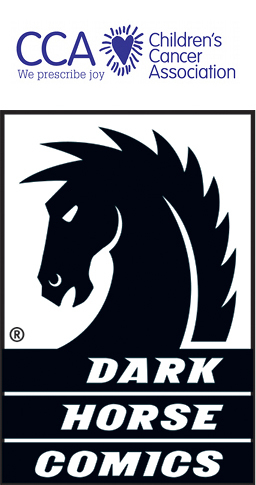 Guess all of that speculation and rumors were wrong. 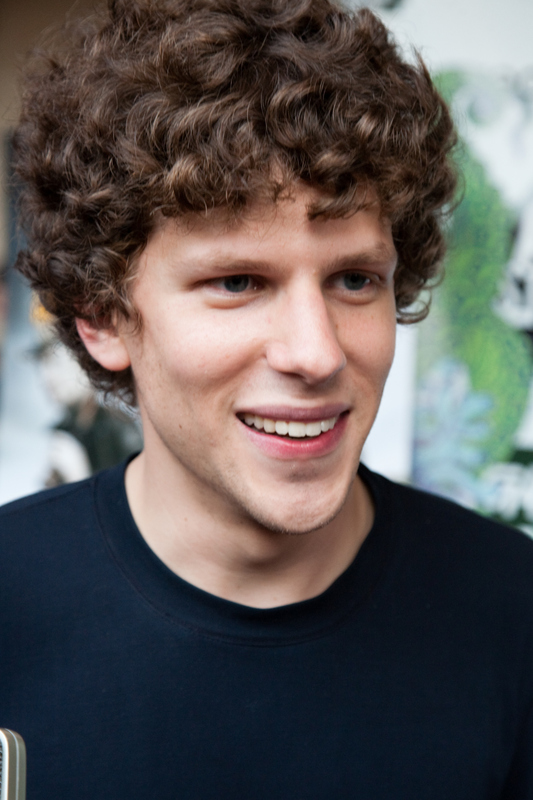 Warner Bros. has announced today that Jesse Eisenberg has been cast as Lex Luthor in the upcoming Man of Steel sequel. Eisenberg who has starred in Now You See Me, The Social Network and Zombieland, will take on the iconic villain role of Luthor. In The Social Network Eisenberg played Facebook founder Mark Zuckerberg, so it’ll be interesting to see how that role might play into this version of Luthor. 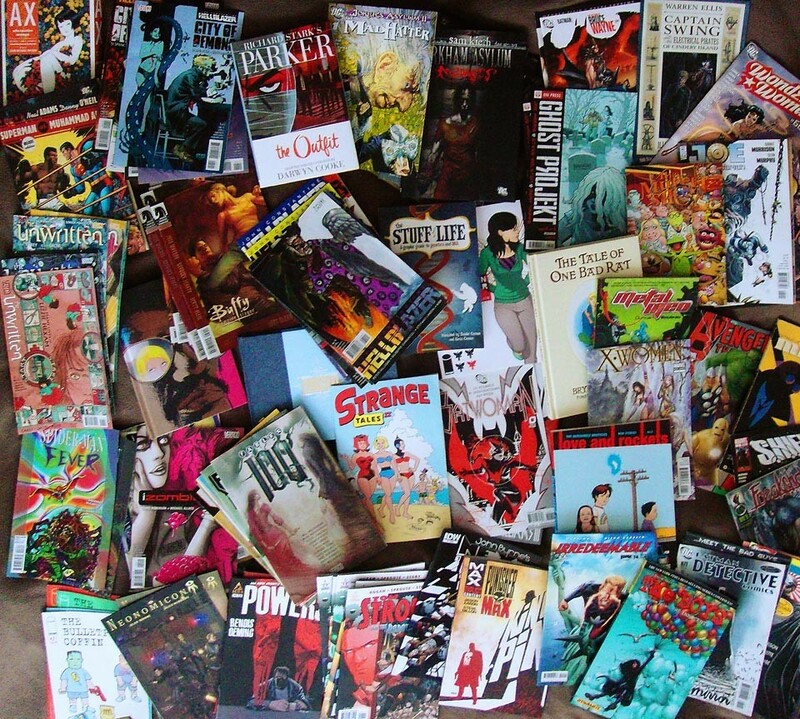 Each week hundreds of new comics come out. Each week we pour through the listings to pick the ones we feel stand out among the crowd. Here are this weeks picks of the week. Ript Apparel has two designs today. One is for Mario fans and the other for folks who dig Sailor Moon. Kart and Attack on Moon from DJKopet and Gilles Bone will be for sale on January 29, 2014 only!